SMS marketing has been around for decades, but it is just starting to grow exponentially. Rather than tapering off, text messaging is expected to grow from $55.49 billion to $71.60 billion between now and 2021. Compare this with that of mobile apps, which are seeing little to no growth. Therefore, now is the time to implement a texting campaign if you have not already done so. As the marketing channel continues to grow in popularity, there are some emerging trends about which marketers need to be aware so as to keep their SMS marketing strategy fresh and effective. Automation and AI Automation will become even more advanced with the integration of AI technology. Chat Bots Chat bots are heading to text messaging to help improve your customer service. Better than social media Millennials and Gen Z’ers respond to texting more than Facebook and other social media channels. Mobile first More people interact with businesses online solely through mobile devices, making it time for a mobile-first strategy. Omni-channel marketing Integrate SMS as part of your seamless, multiple platform interaction with customers. Growing channel The number of SMS marketing adopters continues to grow exponentially. Moving forward, automation will play an even bigger area, especially with the incorporation of artificial intelligence. AI will take automation to the next level. With the addition of AI in marketing, automation will have the chance to do so much more. You will be able to create personalized response messages that seem as though a real person created them. It also helps to better integrate across multiple devices for a true all-platform experience for customers that includes text messages. Although much of this is not quite ready for small businesses to utilize in full force, this technology will trickle down to inform text marketing messages for all businesses in the near future. Already, there is one key area in which this is done: the chat bot. The majority of customers prefer to use text messaging for handling customer service issues. This is because they are able to handle the issue at a time and place that is most convenient to them. Chat bots make it even easier to provide customer service through SMS marketing. By integrating chat bots with your SMS marketing program, you can create an effective two-way communication strategy with your customers. The bots can handle the basic inquires while also learning preferences about your customers. It also improves your ability to engage with customers through a medium they prefer: text messages. Once your customer exhausts the ability of your chat bot, your live customer service agent can handle the rest while having plenty of information about the customer at their fingertips for an even better experience for the customers. Social media marketing took the world by storm a few years ago as the promise for the way to engage with customers and increase organic growth. Text message marketing is poised to replace social media as the marketing darling, especially for younger demographics. Although social media sites remain the spot to leverage networking strategies, many younger demographics have started to distance from certain sites, such as Facebook. 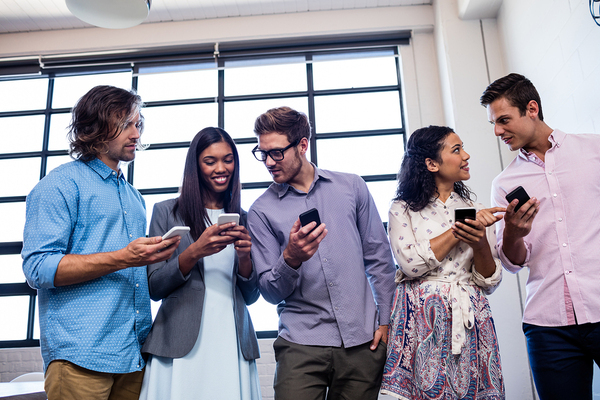 While they have started to reduce some of their love for social media sites, Millennials and Gen Z’ers continue to highly value texting as a primary communication channel. Among the ups and downs with social media channels, texting has remained relatively constant as a communication tool among these groups. Get social with your texting for a more effective campaign. Although social media marketing will remain important in 2017, it is essential to understand it is not the end all be all marketing platform that was once promised. SMS marketing has its limitations as well, but it is a highly effective marketing channel that people want to see more of. Although some experts are saying that texting will be bigger than social media marketing in the coming years, you do not have to get rid of one in exchange for the other. Instead, integrate the two along with your other marketing channels for the perfect multi-channel marketing strategy. More and more people are heading to their mobile devices for searching the internet. This includes shopping online as well. Therefore, it is becoming even more essential to have a mobile strategy. Your ads, content and online experience must cater to a mobile experience. The past few years, marketing experts have exclaimed the importance of the mobile experience, but now it is becoming key to having a mobile-first strategy. SMS marketing will help to create this mobile first strategy. Offering SMS marketing alongside email newsletters and social media interactions also provides a way for people to get regular updates from you through a mobile platform. Then, they easily have the messages with them when they need them. For example, when they head to your store at the last minute to shop, they do not have to miss out because they forget to print the coupon or bring the email. If they do not have service in the store or do not have email on their phone, they still will have access to the text message. They simply show this at check out and get the deal! Another key marketing trend in 2017 is the rise of omnichannel marketing. This takes multi-channel marketing a step further by seamlessly integrating every platform. When customers visit you on different channels, they have the same experience. If they put something in their cart on their phone and then head to the computer to finish a purchase, your site remembers. Text messages play a role in omnichannel marketing as one player in your integrated marketing strategy. The data you have from your SMS marketing program will inform your other channels and vice versa. This helps you to have a better understanding of the customers, their preferences, and their shopping pattern. You might also be able to mine some of their mobile data, depending on your privacy guidelines and software resources. The links you use within your SMS marketing program to head to your website, social media sites and other digital properties should also incorporate the data from when your customers visited these sites on other channels for a seamless experience. 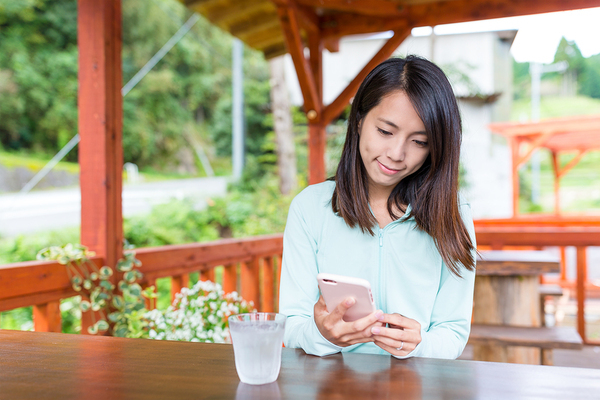 Although texting might not play one of the key roles in omnichannel marketing, it remains key to consider this when you create your SMS marketing program and determine how it fits in with your other interactions with customers. 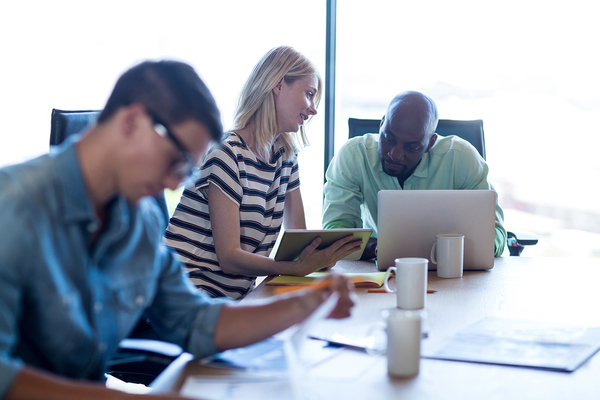 Get your team together to start a strong SMS marketing campaign. Whether you are just starting out or have had an SMS marketing strategy for years, now is an exciting time to run a campaign. Be sure to learn what features are offered to you from your texting platform and take full advantage of them. As marketing technology advances, you want to be sure to keep your program running with the latest in advances so that you remain at the top of your field. Try GroupTexting for free and see how you can incorporate some of these trends with your marketing strategy.